This perennial herb grows in upland Riparian environments. 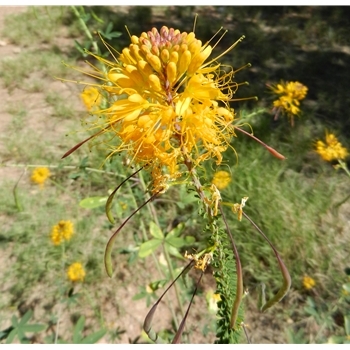 Growing in sandy and desert washes, it blooms in late April to November. The plant is up to 5 ft tall and is considered poisonous with a unpleasant smell.